One of the oldest partnerships in online poker, between William Hill Poker and Crytologic, has been extended as both parties have agreed a new three year contract. William Hill are also set to launch a Spanish version of their site. Our Senior Writer, Tony Bromham, reported back in November in his story: William Hill Sticks with Cryptologic that the two parties were in the midst of negotiating a new contract. Today, Willam Hill and Cryptologic, have now finalized their renewal contract which is set to run for three years. Lewis Rose, CryptoLogic's President and CEO was delighted with the new deal, he said, "We are very excited about the prospect of continuing our partnership with William Hill—an icon in the UK betting market and one of CryptoLogic's most important relationships." "While much of the online gaming world has only recently started paying attention to the UK and continental Europe, we have been focusing our attention on these markets for the past five years. Our relationship with William Hill exemplifies our strength in the region and the success of our strategy." William Hill Poker are also set to market more aggressively in mainland Europe with the launch of their new Spanish poker site. ES.williamhillpoker.com will provide Spanish speakers with full access to the highly acclaimed William Hill Poker software. Peter Nolan, William Hill's Group Director, Remote Channels said, "Based on our seven-year history with CryptoLogic and the exciting initiatives already underway, like Spanish Poker, I am confident that we will grow our business significantly." 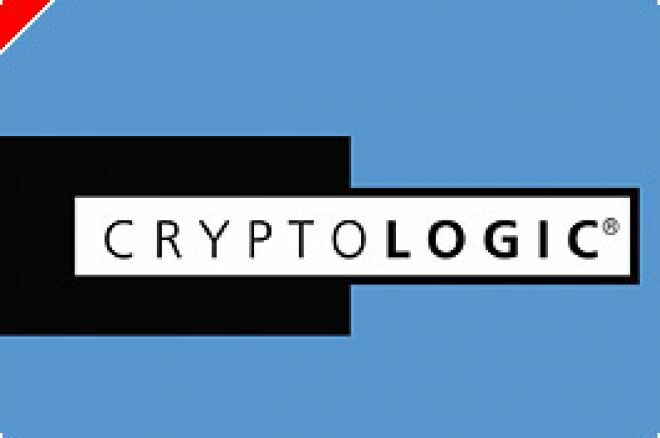 "CryptoLogic powers one of the largest poker networks in the world, with particularly strong liquidity in European markets. Their award-winning Internet casino software—both download and non-download versions—creates an engaging entertainment experience that draws new players to our sites and keeps current players coming back."